Ian McKellen’s had a storied career—one that’s spanned well beyond his beloved genre roles as Gandalf in Lord of the Rings and Magneto in the X-Men films. But now he’s going to revisit all of it in a one-man stage show that we all suddenly desperately want to attend. Shakespeare, Tolkien, Others & You will run for a week, July 3-9, at Park Theatre in London, with money raised from tickets going toward keeping the venue running. Alongside revisiting scenes and moments from McKellen’s lengthy career on the stage and screen—Lord of the Rings is specifically mentioned, but I wouldn’t be surprised to see something from McKellen’s take on the master of magnetism—the actor will also open up to questions from the audience, and speak to other actors and directors about his life and work. 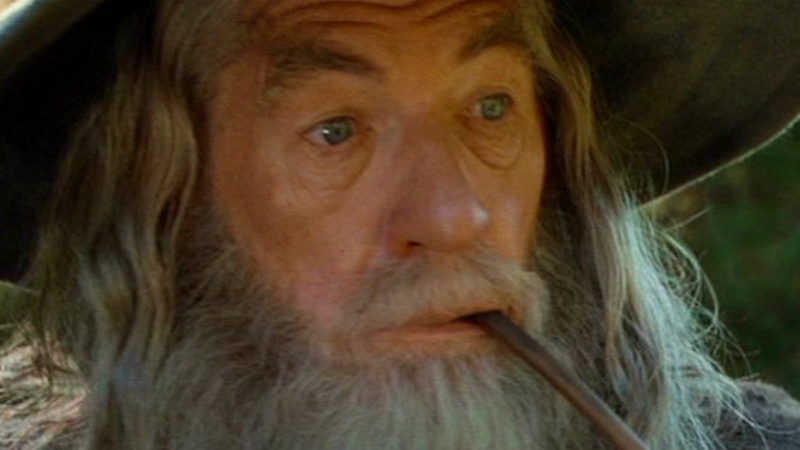 Basically, it’s a chance to hear Ian McKellen talk about his amazing life—and even bring back his beloved portrayal of Gandalf one more time. That’s a pretty good deal in our books. The show was nearly sold out at the time of this writing, but if you’re interested in going (and even booking a dinner with McKellen after the show, if you’ve got the money! ), you can check for tickets here.